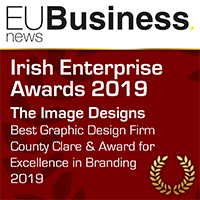 We are delighted to have recieved the EU Business News award of Best Graphic Design Firm - County Clare & Award for Excellence in Branding 2019. 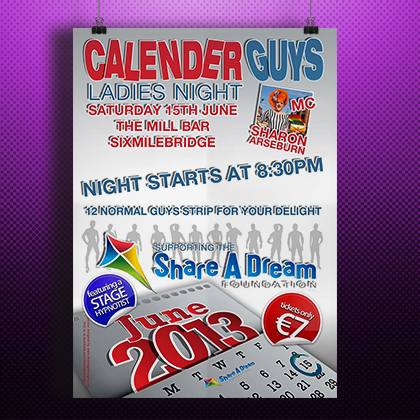 Do you need a poster or flyer or event them contact us for a quote. 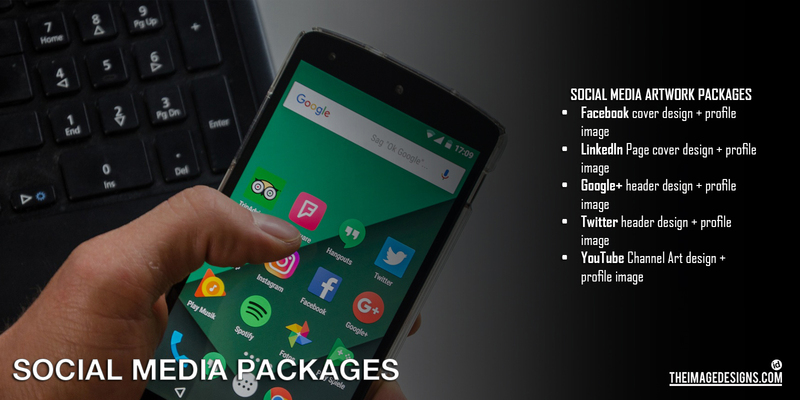 Our custom social media artwork packages are designed to unify your online footprint. Masterpiece written ... check. Edits done ... check. Now you need a cover ... that's where we come in.. Your one stop 'publishing' assistant, from the first to the last word. 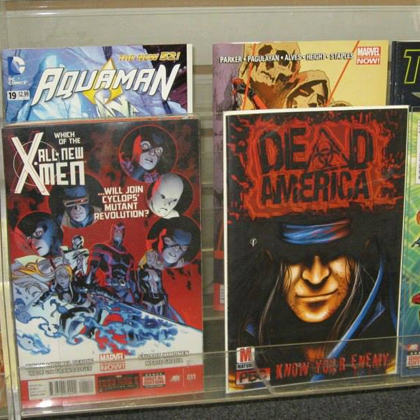 The perfect convention display to get you noticed. 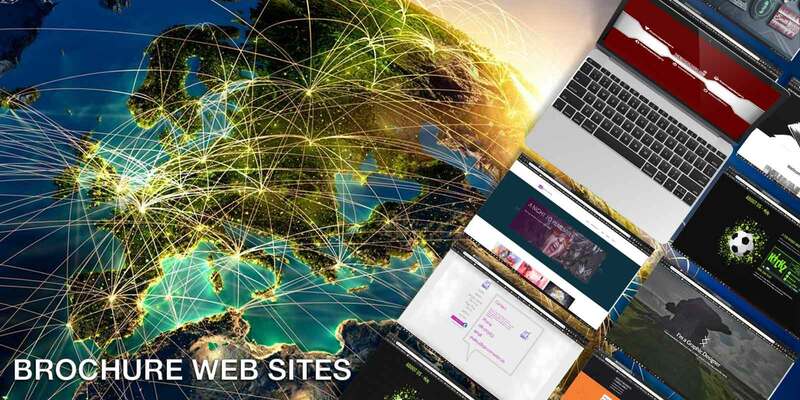 make the connection with your clients and customers with a clean easy to navigate brochure web site. 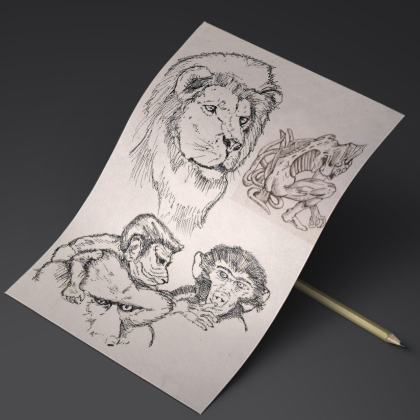 Pen, pencil, black and white or colour, traditional or digital. 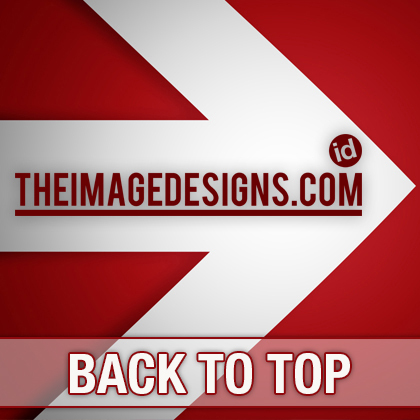 The one stop solution to all your design needs. 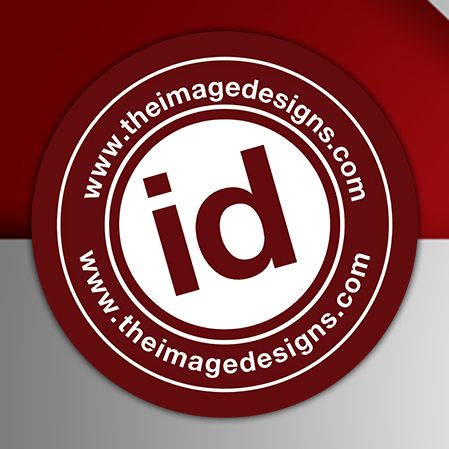 Be it a flyer, poster, logo, book cover or illustration theimagedesigns.com is the perfect design solution for all your requirements. 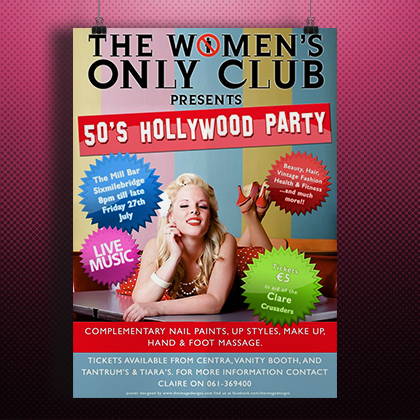 We can provide the perfect eye-catching and informative poster/flyer for your event or business helping you stand out from the crowd. We will ensure the design works works with your current brand and incorporates your company’s colour schemes, while still keeping its originality. 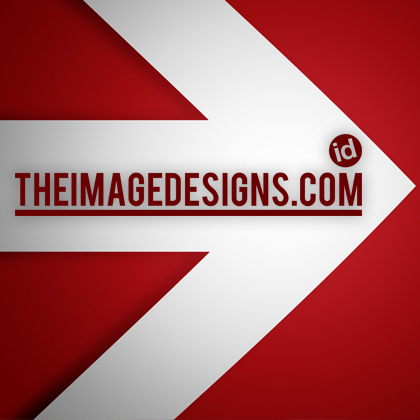 Make your business logo stand out, and make it as iconic as the Golden Arches or Coca-Cola bottle. The foundation of your brand is your logo. 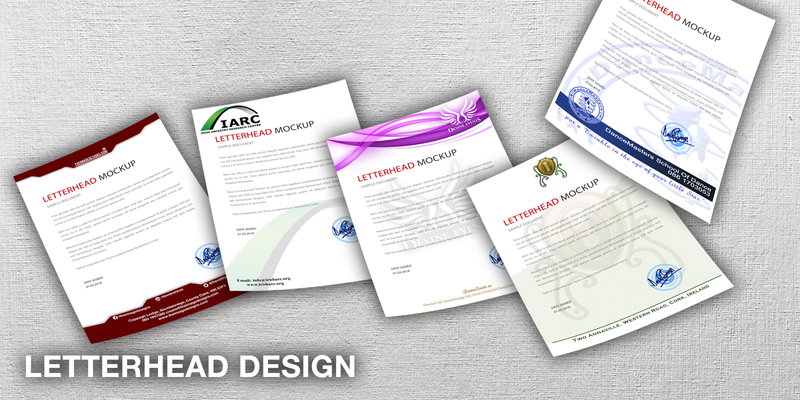 Your website, packaging and promotional materials; all of which should integrate your logo and communicate your brand. Your brand is your promise to your customer. It tells them what they can expect from your products and services, and it sets youfrom your competitors'. Your brand is derived from who you are, who you want to be and who people perceive you to be. It emcompassing everything from logos to flyers, and we can help you build your brand. 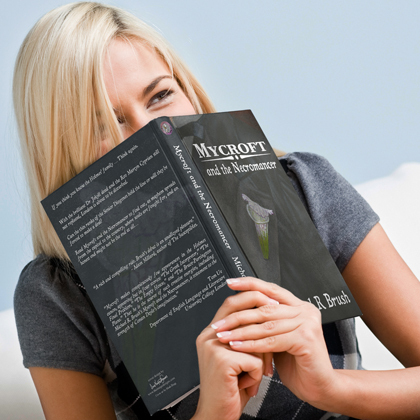 A common mistake is to believe the statement 'don't judge a book by it's cover'; in a market that has seen an increase in mass market, small press, and self published books it is even more important now than ever before for your book to be eye-catching. 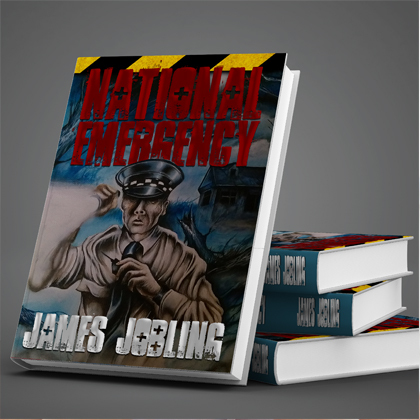 The cover needs to convey an idea of the genre, contents and professionalism of the story inside in one brief look. 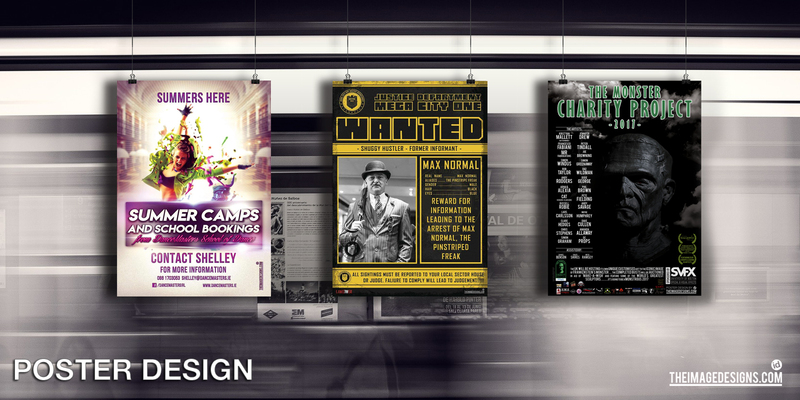 We aim to provide just that with each of our designs and can prepare covers for both physical and digital distribution. 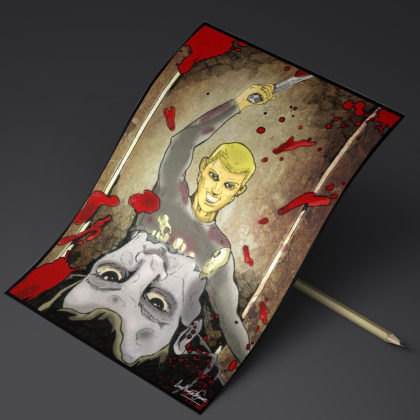 Working in various styles and mediums we have illustrated one-off images and full books. 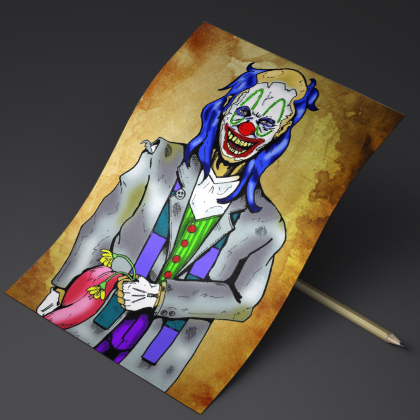 If you need a character design, or any type of drawing we are sure we can help. By no means are we George Lucas or Stephen Speilberg but we can offer inexpensive and quality video editing suitable to use on your Facebook, Youtube, or website. 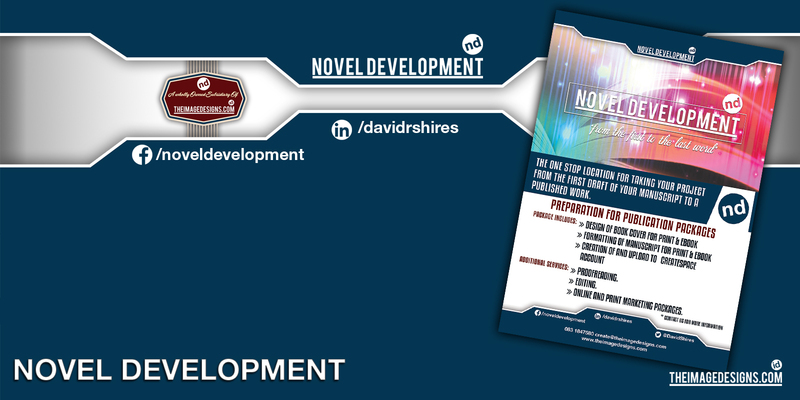 Although the 'modern' way to share content with a client is a website there is always a place for a brochure. Be it a simple tri-fold, a 60-page beast or even a digital online version we offer a consistent and professional service.We will even help with what should and should not be in the brochure using our 25+ years of experience. Although we have listed various types of design, there are many more. 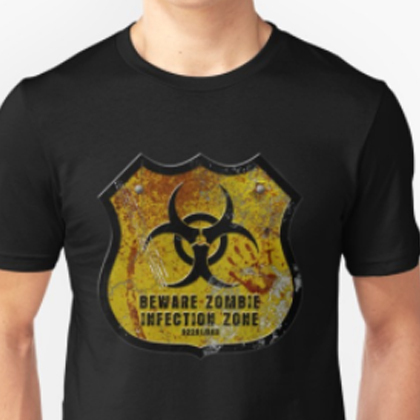 Be it business card or t-shirts, we can design it for you. Nearly 30 years ago I walked out of Exeter College with a qualification in graphic design. Of course back then it was all chalkboards, chalk, and crayons!! In that 30 years I have continued to learn all I can about design and marketing believing we should in life be constant students with an urge to improve on what we know. I also believe in that personal touch, which means when you use theimagedesigns for graphic design be it book covers, leaflets, or logos I will remain in contact with you at all points during the design process; and although I won't bore you with all my processes I am happy to explain at any point why I feel a design should be done in a particular way. 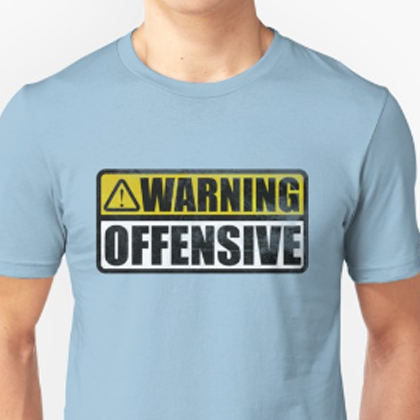 But be warned because of this I don't actually beleve the customer is ALWAYS right sometimes I will lead you in a direction I feel is better for the design. I aim to present you with the very best design I can, a design that works. 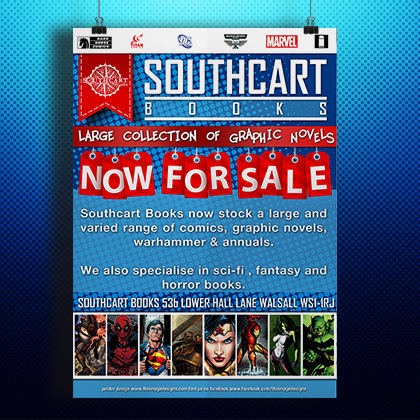 Poster design for Southcart Books in Walsall. 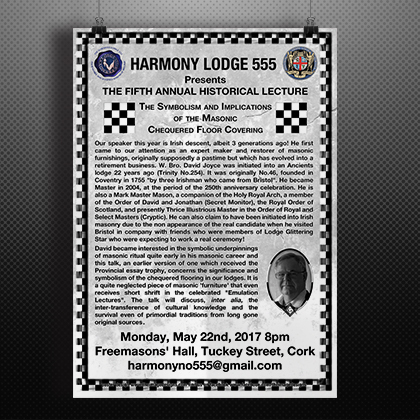 Newest poster for the yearly event held in Cork, Ireland. 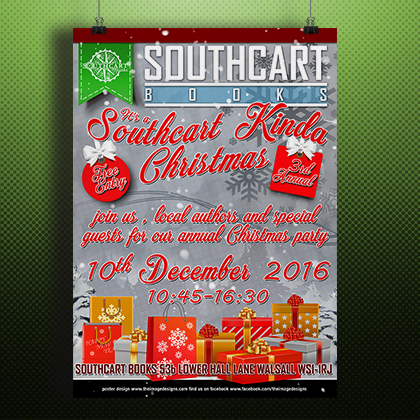 A festive poster was required for this bookshop Christmas event. Fun poster for a charity event. 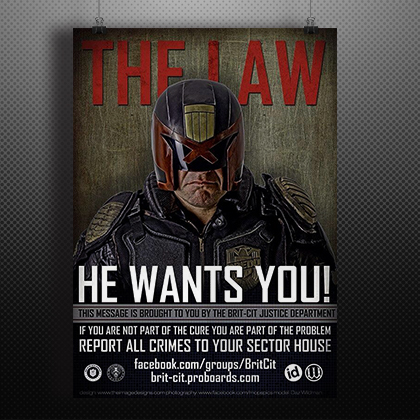 A mock recruitment poster for a UK based JUDGE DREDD fan club. 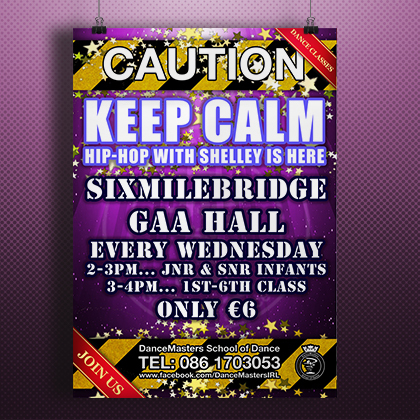 One of many posters created for the dance school to advertise their classes. 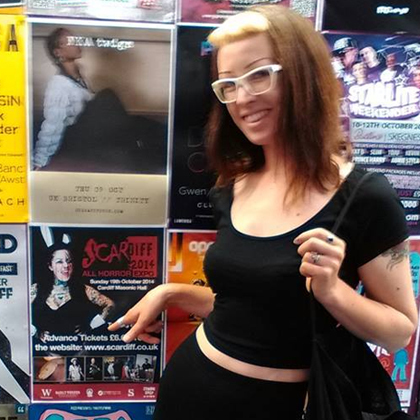 A bright poster was required this womans only event. 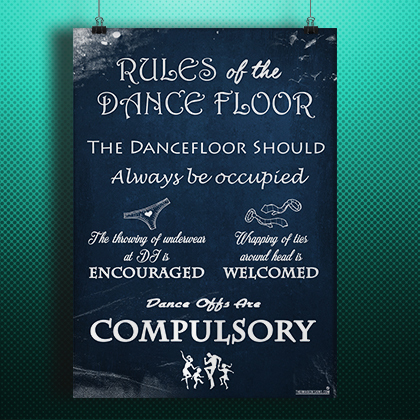 This fun poster was created as part of a package for a bride and groom who wanted something different to decorate the reception room. The client wanted a logo that was a combinaton of modern and traitional. 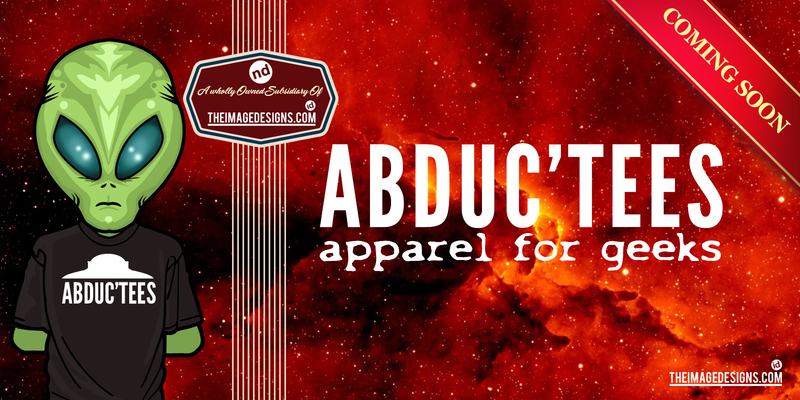 The brief for this was very open and I had great fun creating this out of this world logo. A company based in Canada need a professional looking logo. Their logo was just the start of a full branding package.. Incorporating the pyramid and an arrow was part of the brief for Ashley Business Consultancy. A business teaching children required a fun bright logo.. The logo for 'An Crann Coille Rocking Horses and Timber Toys' looks great 'burnt' into wood. The incorporation of the Golden Fleece was essential in this logo for a book shop. 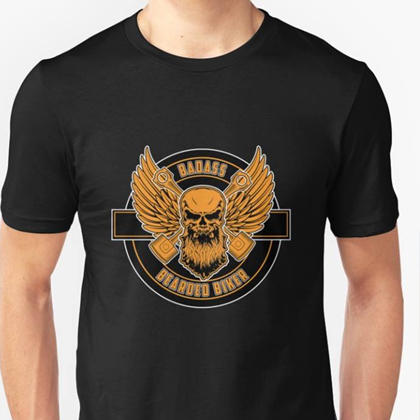 We created this logo that has since been made into patches tee and mugs for Jonathan Maberrys Special Ops team in his series of NY Times bestselling thrillers. .
For the bar in Sixmilebridge, this logo found itself on everything ranging from menus to a car bonnett. Their previous logo was red text on a yellow background with the bonnet of a 50s/60s style car. I put forward the concept of keeping the theme of a vintage car but making the logo just the badge or hood ornament. One of a series of over 20 matching logos created for the Project Lex charity photoshoot. This pre-school logo was based on kids writing. This logo is clean and fresh with the circular element reminiscent of a camera lens. 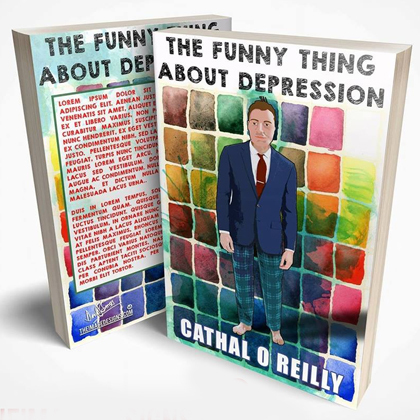 A Funny Thing About Depression is a pocket sized book about one mans struggle with mental illness. 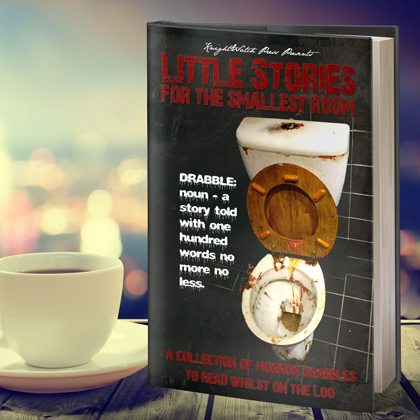 An 'unpleasent' cover for a collection of drabbles. 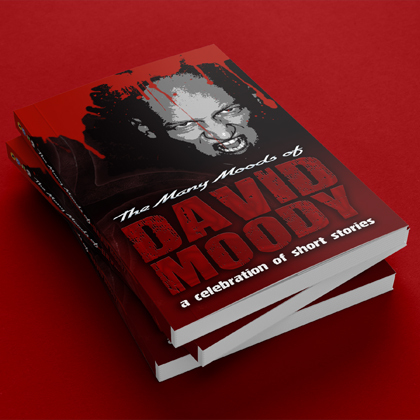 A collection of short stories from various authors commisioned for a limited edition 'birthday gift'. 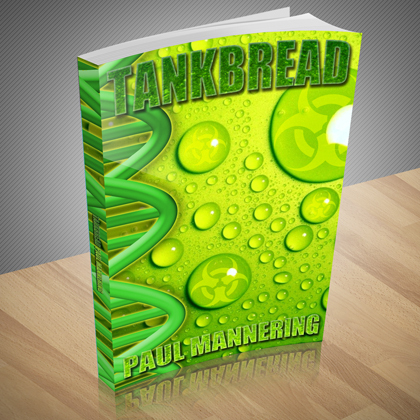 A novel by New Zealand author Paul Mannering. 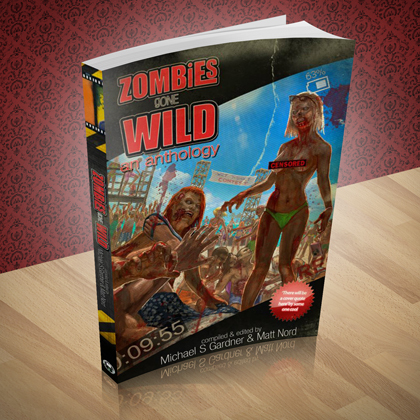 One of many zombie themed covers we have done. 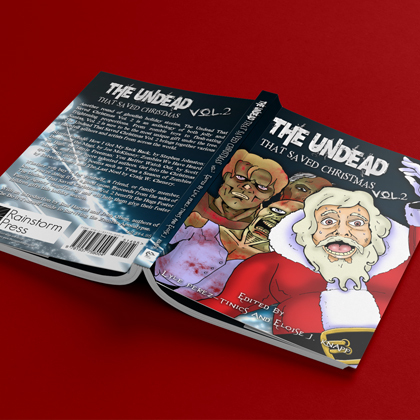 A hand illustrated cover for a collection of Xmas themed short stories. We also provided many internal illsutrations for this publication. 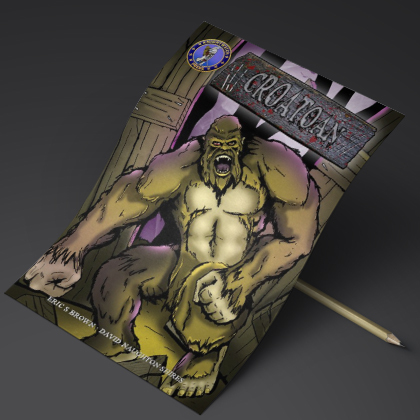 Using a provided illustration we added text and other graphic elements to finish this book cover. Using a provided photo we added text and other graphic elements to finish this book cover. Quick animal sketches in Pen & Ink. 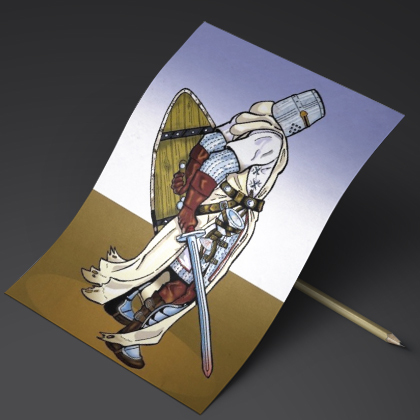 The Knight Templar. Pen & Ink, scanned and digitally coloured. Biro pen on copy paper. Cover art for a project that alas never went the course. Pen & Ink, scanned and digitally coloured. Later used as a book cover. Pen & Ink, scanned and digitally coloured, this piece was craete for a short story by the author David Moody. Pen & Ink, scanned and digitally coloured. 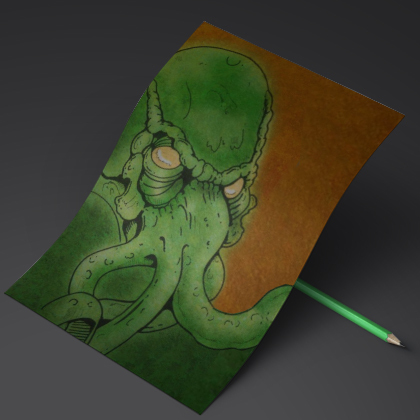 Was eventually used as a book cover image but with Cthulhu in red with metalic eyes. Pen & Ink, scanned and digitally coloured. King Dog was created by comic book artist Danny Kelly. 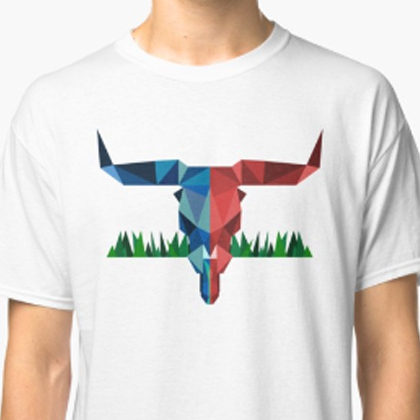 Geometric skull design in colour on white tee. Based on the sci-fi movie LOCK UP. Comic book 'masthead' sat amoungst friends. 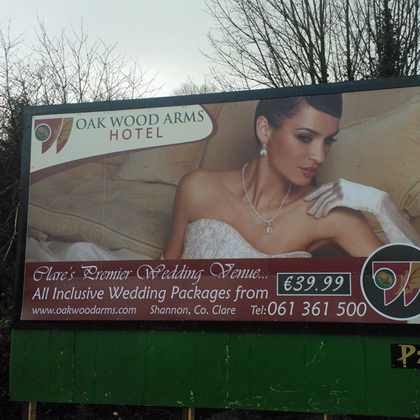 This has to be our largest piece to date, a huge roadside sign for The Oakwood Arms Hotel. 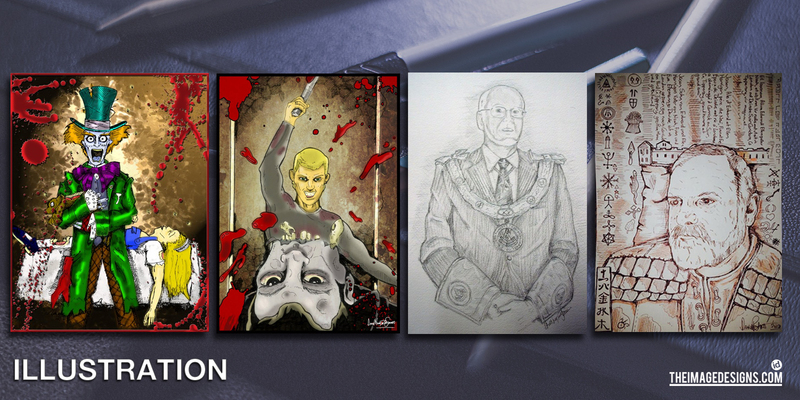 Poster for the SCARdiff Horror Convention. 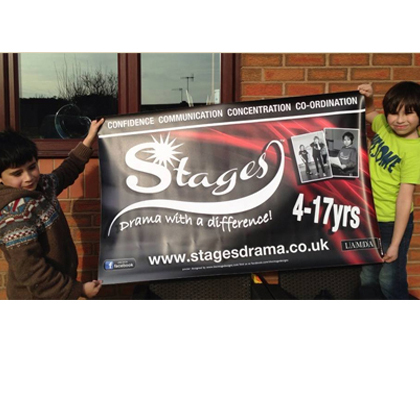 Outdoor banner ready to go. 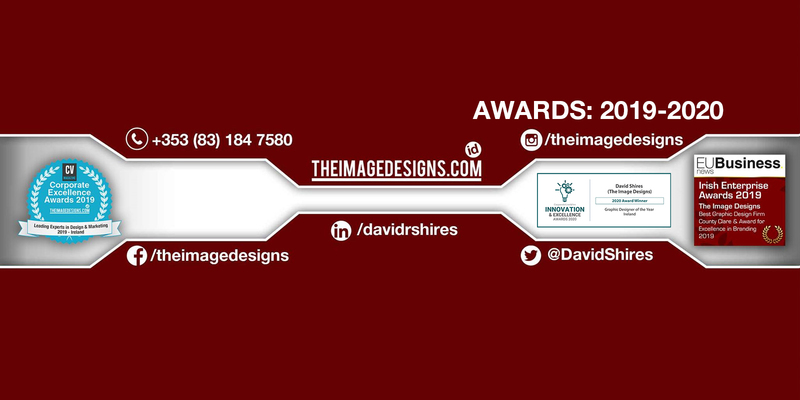 "David is a superb graphic artist and designer. He created the logo for the Special Ops team in my series of NY Times bestselling thrillers. He's fast, easy to work with, and highly talented. He gets my highest recommendation!" "David is not just a designer; he's a designer who listens. David works with you to bring out your voice in his imagery. His versatility and affordability make his company one of the most attractive options on the market right now." "David’s designs are not only professional and functional, but also attention-grabbing. His work on the Railroad! 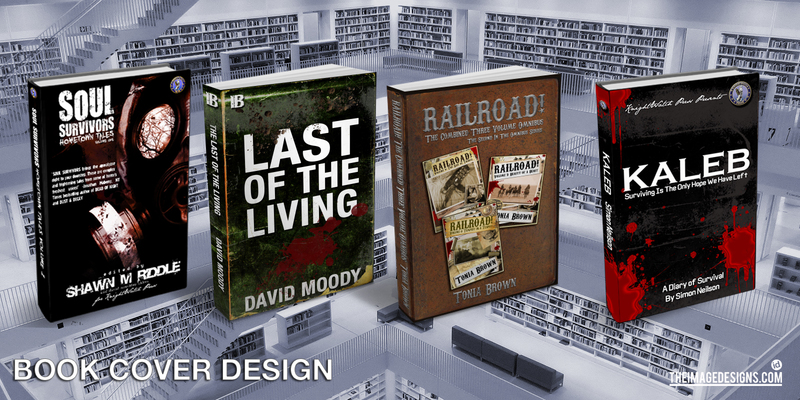 series has helped me maintain a recognizable brand between the website design and the novellas covers. The highly visible nature of his work lets the series stand out among thousands of competitors, which leads to more click-throughs and ultimately more sales. I wouldn’t consider trusting the series to anyone else. He’s just that good." "We have worked with David on a range of design concepts, publications, and advertising campaigns for the hotel and have found the service to be creative, timely and accurate. .... branding was applied across a broad range of applications including stationary, literature, online, exhibition panels and other media, we were delighted with the results ... no hesitation in recommending David or his work ... diligent and offers great quality and service. ."
"I’ve worked with David on a number of projects over the years. 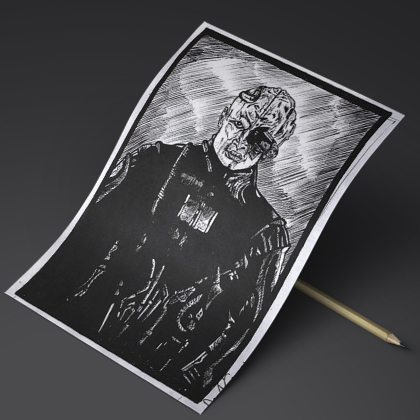 Fast, flexible and accommodating, he consistently provides top-quality artwork which perfectly fits the brief. I’ve no doubt that his work has had a positive impact on the success of a number of my titles and I’ve no hesitation in recommending his services to others." "If you are in the market for a clean-cut, detailed and affordable designer then you really need to check out David Shires. Cover art was provided at a very reasonable rate and being reachable on a regular basis worked wonders with those pre-release jitters. Highly recommended." 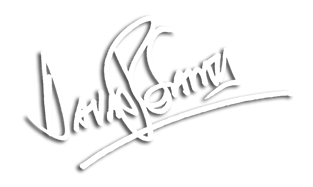 "David`s graphic designs and imagination are not to be equalled , he has designed us countless posters , flyers and our logo and overall shop frontage , he`s speedy and very approachable , highly reccomended." "David is a fantastic character and passionate about his work. Designed my logo, business card for me as well as a watermark for my photographs and I couldn't be happier with the results.. would really reccomend him! A great guy to work with." 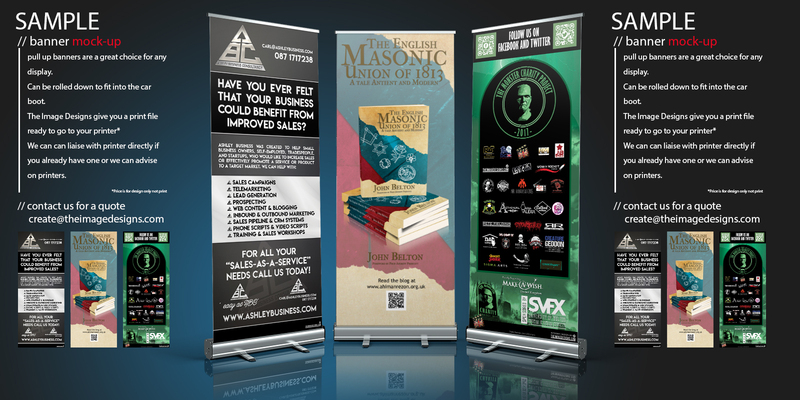 "David has ... done work for me, he has designed my banner's, business cards, vouchers etc.. I highly recommend his work and he's a very genuine person to deal with." 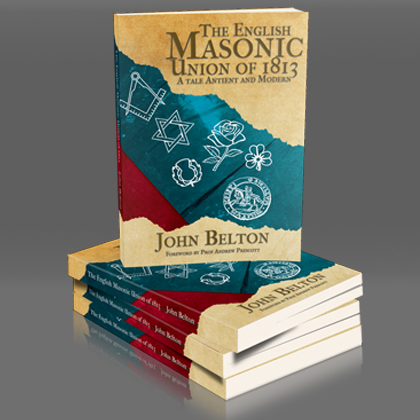 "From consultation through to delivery, I have been really impressed with David's input regarding my new book. Tasked with designing a cover, as well as a couple of social media banners, and based on a loose idea, he diligently captured the essence of the narrative and set the visual theme of my website. 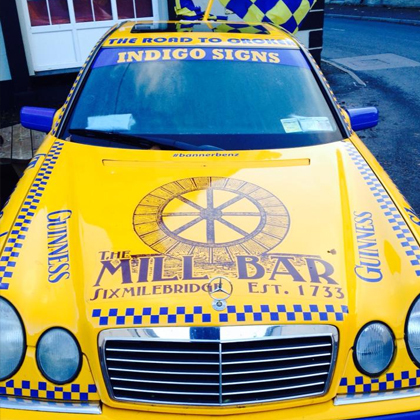 Thoroughly professional and reasonable rates, happy to recommend!." "I've used David for years now working for three publishers, and now setting up on my own I needed an awesome logo to represent who I am. Not only was 'The Quantum Corsets' logo superb, but my cover for my collection 'Wolf at The Door' is fearsomely good and highly original." "I have had the pleasure of working with David on several occasions and he is a consummate professional, a talented designer who not only gives you what you want but goes above and beyond and gives you something ten times better than you had in mind. " "David is before everything a true horror fan - he loves the genre in all its forms - so when you ask him for artwork, be it a cover or interior illustrations, the guy knows where you are coming from. He's original and authentic. 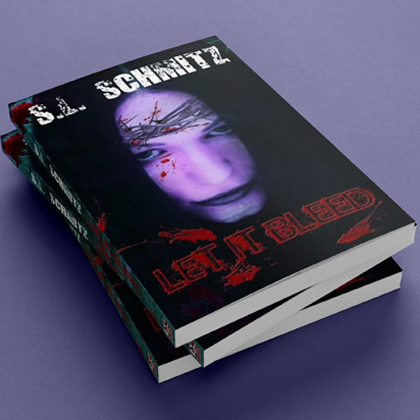 He's the horror authors artist of choice." "I cannot praise David's graphic design talents enough. It is like he can read my mind as an author and create a book cover design which is the perfect match for the content within. 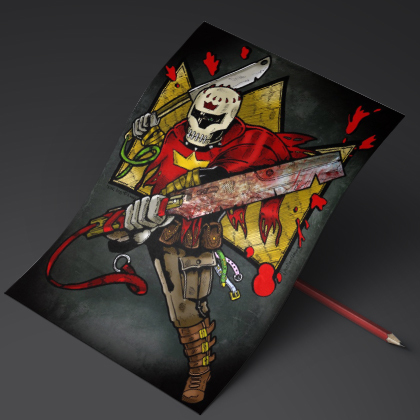 His work is a deliciously dark feast for the eyes!" "David can take a simple image and turn it into a masterpeice. He creates visually stunning book covers which are guarenteed to attract readers... we will continue to use him again and again as one of our preferred cover designers"
"When it was time to design a book cover for my first novel A Primitive Glow, David Shires was the first person I asked to do the project. I was so amazed at his meticulous attention to what I wanted, I almost cried. 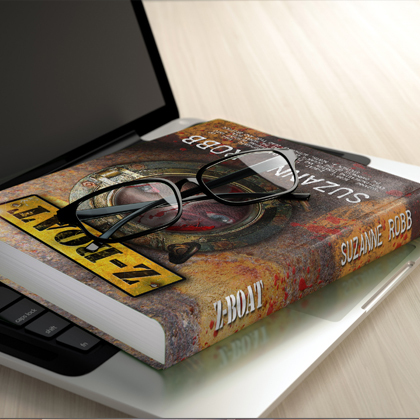 His passion for the craft showed in my book cover, and will elevate your idea. " 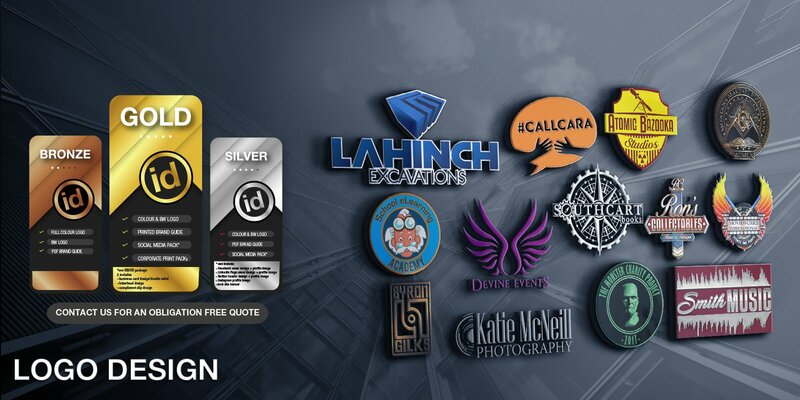 "Highly Recommend Image Designs.... David approaches every project with professionalism and creative flair.... very Impressed... have engaged David in Design work for over 20yrs and have never ever been disappointed with the end result...."
"Thanks for the great job. I asked for something special and you delivered big time"
"Your work is so classy! I have 5 signs on my building all designed by you. Your work stands out instead of blending in with what everyone else is doing. I love it. Its art, not a logo."